FUEL EFFICIENT 22 MPG Hwy/17 MPG City! LT trim. CD Player, Onboard Communications System, iPod/MP3 Input, 4x4, Alloy Wheels CLICK ME! 4x4, Back-Up Camera, Flex Fuel, Satellite Radio, iPod/MP3 Input, CD Player, Onboard Communications System, Aluminum Wheels. MP3 Player, Privacy Glass, Keyless Entry, Steering Wheel Controls, Electronic Stability Control. 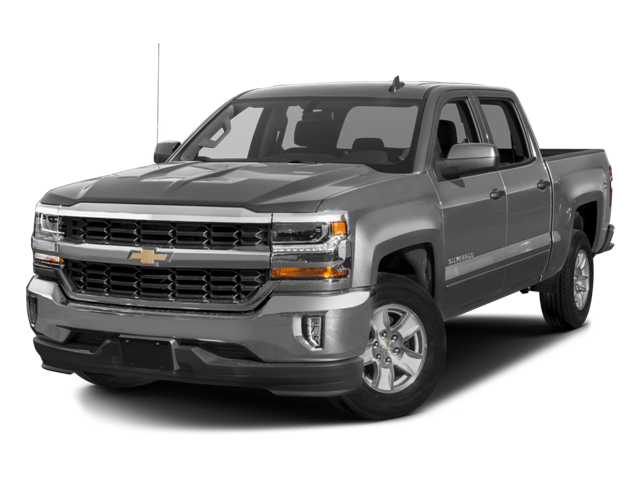 Hello, I would like more information about the 2018 Chevrolet Silverado 1500, stock# CT2385. Hello, I would like to see more pictures of the 2018 Chevrolet Silverado 1500, stock# CT2385.